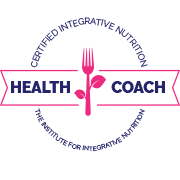 Feel better, look better, LIVE better with Healthy Awakening Holistic Health Coaching. 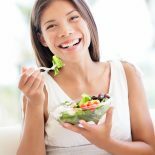 To a majority of those who have moved away from the traditional methodology of masking symptoms instead of addressing causes, nutrition and lifestyle are the defining elements that helped them transform their health from sick and tired to energetic and alive. Allowing the body to do its job of healing itself, we work to remove the obstacles that hinder optimal wellness. Find out how here. What you’re going through — it’s so much more than just a rut. It’s a lifestyle that has manifested in fatigue, stress, inflammation, and chronic health concerns. Even if you believe you’re eating healthy and exercising enough, your efforts may be misguided, hurting you more than helping. Find what brings you balance and feeds YOUR mind, body and soul. With stress being a major contributor to illness, and illness causing extra stress, the vicious cycle many of us get caught in takes its toll on our daily lives. 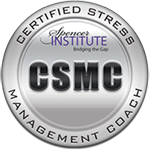 As a certified stress management coach, I can help you effectively address and manage your stress levels, reducing its effect on your overall health. 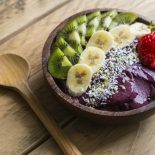 Empower yourself with the tools and techniques with Healthy Awakening. HEALTHY HABITS GROUP FORMING NOW - FEBRUARY 18TH START - LIMITED SPACES! I suffered from years of chronic fatigue, inflammation, brain fog, gut issues and frustration. I was given many medications to address symptoms, which made me worse. Discovering the food and lifestyle changes that worked for me changed it all. More than anything else, I want to stress that I’ve been where you are. I understand your frustration. And, there is hope! I got my life back, and so can you. Regain your energy, no more being sick and tired of being sick and tired. Start living again. Starting with the notion that we truly are what we eat, and what we think manifests itself. I strive to help individuals who want to feel better, but are struggling with nagging health issues. I help them overcome these issues and move on to experience a vivacious life full of energy, vigor, and strength. Restoring physical and emotional wellness through holistic health and stress management coaching, I work to be your health advocate and partner in wellness. 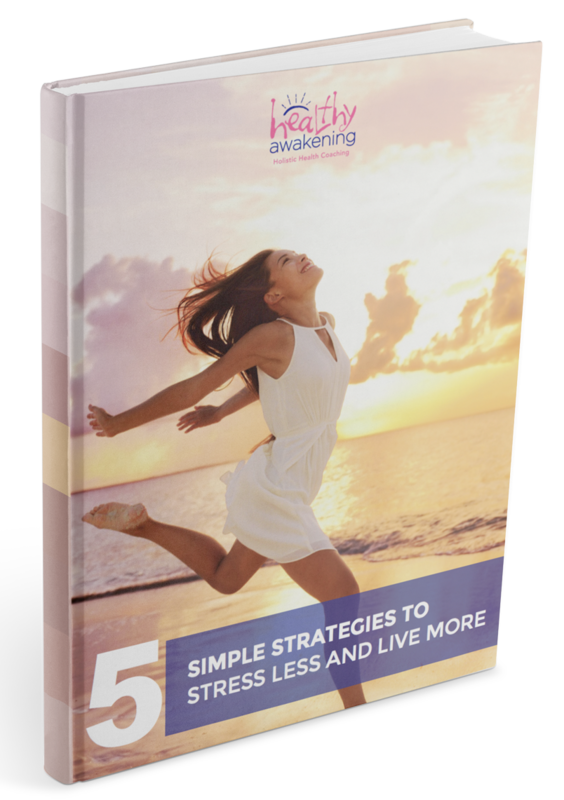 Reduce your stress & finally feel great again!